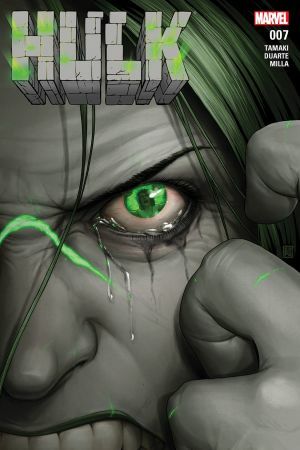 DARKNESS DESCENDS...AND THE BEAST RISES! 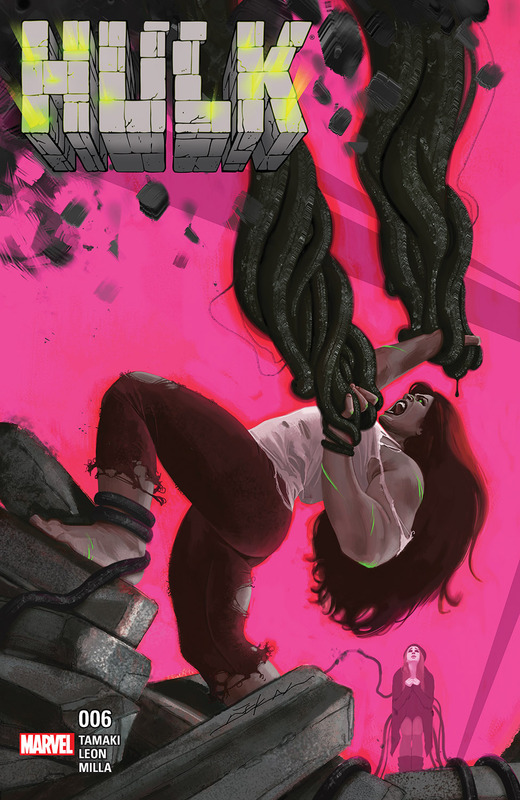 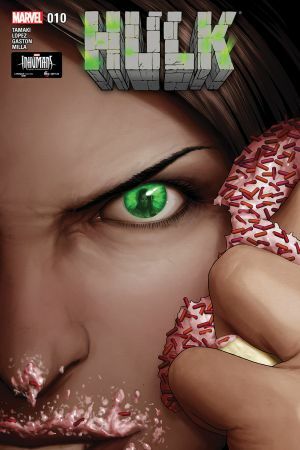 Ever since the events of the second super hero civil war, JEN WALTERS has been doing everything she can to prevent herself from transforming into her rage-filled alter ego...but now she must confront a dark force called forward by MAISE BREWN’s fear. 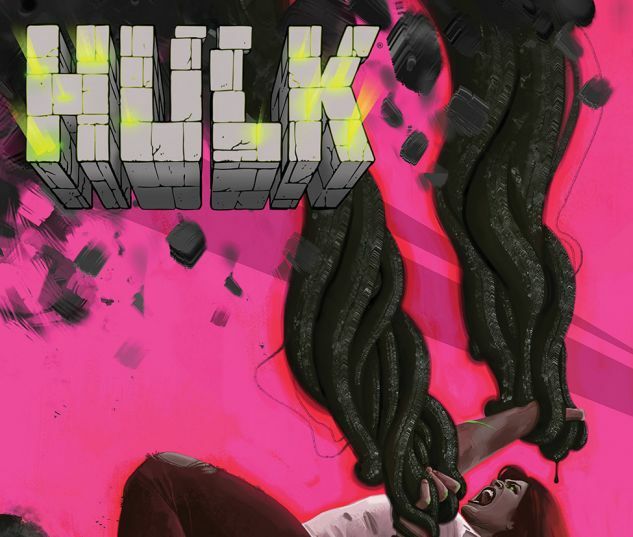 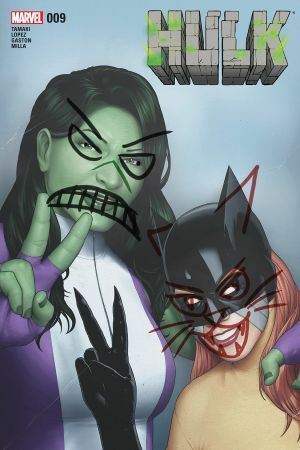 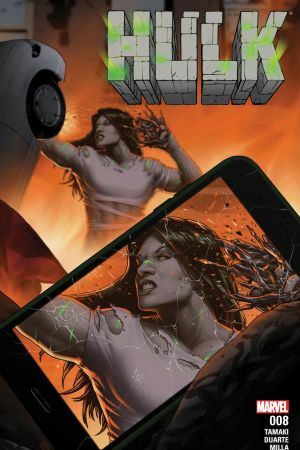 To survive, and save the lives of those around her, Jen is going to have to give in to her anger and become…THE HULK.